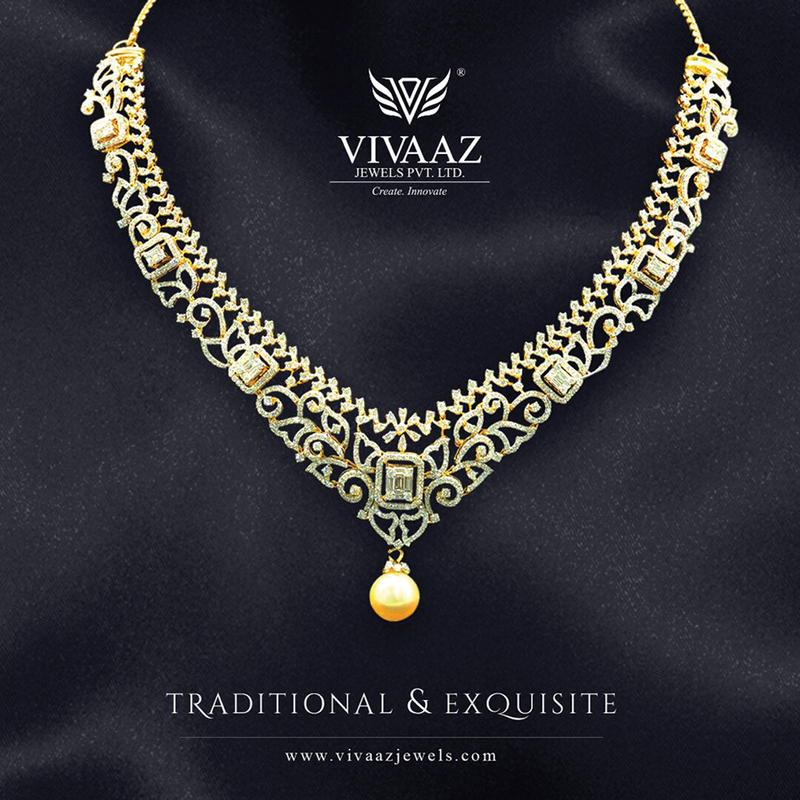 Vivaaz Jewels is a well-known name in the world of diamond jewellery that boasts of impeccable service and quality products created by skilled craftsmen. But that’s not all. Vivaaz has taken the lead in incorporating technology into its marketing process in a big way. In fact, it has gone a step ahead and has become one of the few diamantaires to launch an app to facilitate discovery of its products. Here, in a conversation with The Retail Jeweller, SujenJhaveri, Director, Vivaaz Jewels, elaborates on the integration of technology in business and the future plans of Vivaaz. 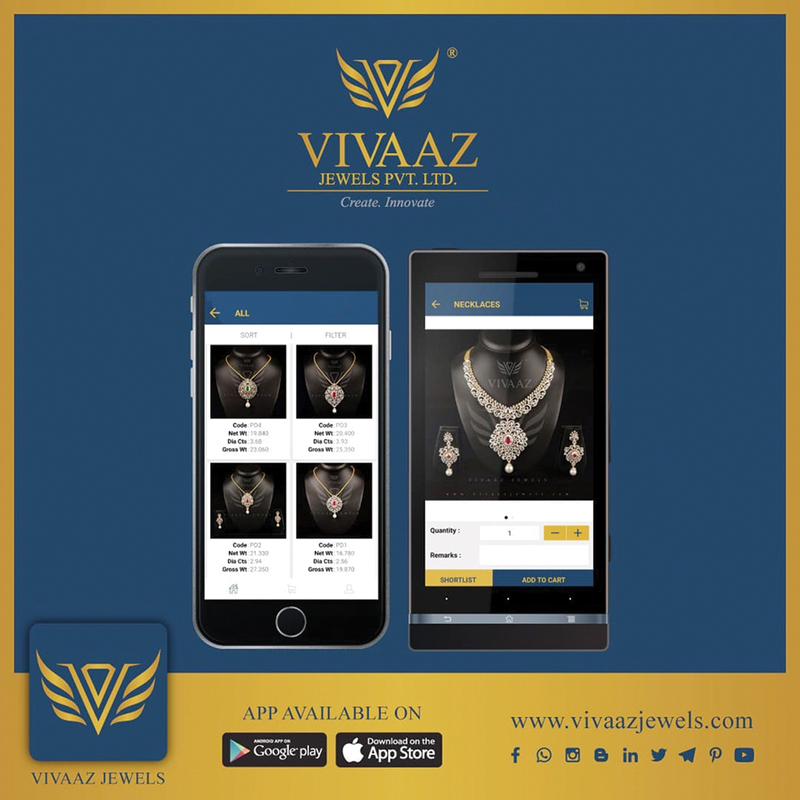 The Retail Jeweller (TRJ): How integral is technology to Vivaaz Jewels as a brand? SujenJhaveri (SJ): We, at Vivaaz Jewels Pvt. Ltd, believe in creating exclusive diamond jewellery. 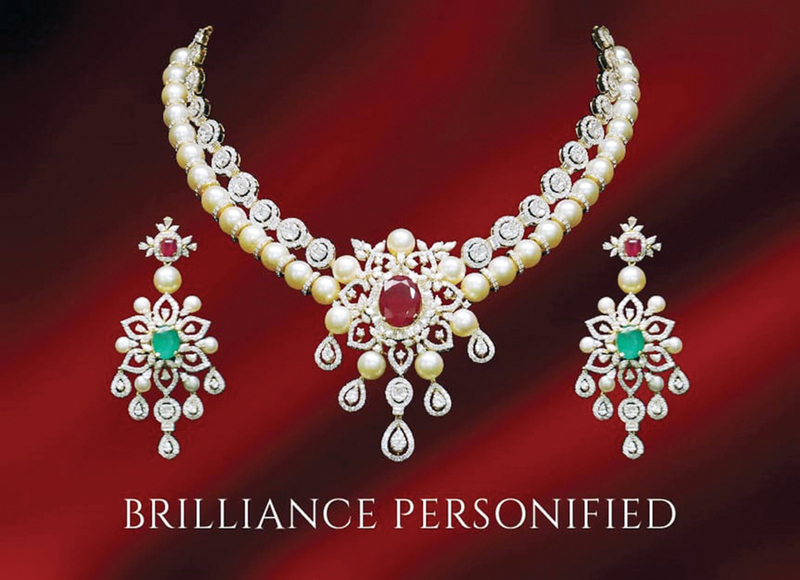 We are manufacturers and exporters of bridal and couture jewellery in the B2B segment. Every product that we create demands high levels of customization and detailing to maintain its exclusivity. In order to send across our message effectively, it is important for us to incorporate high-end technology in our marketing process. Through our online application and social media marketing, we can showcase our latest collections and designs. Adoption of new techniques in the manufacturing process and the resource planning stage is also of utmost importance. We constantly strive to build a work environment that is technologically equipped in order to improve overall efficiency. TRJ: What are your views on the incorporation of technology when it comes to marketing, especially in the jewellery industry? SJ: There have been major breakthroughs and advancements in the manufacturing process in the jewellery industry. However, with respect to marketing, technology is confined only to the big, organized players. Adoption of digital marketing is the need of the hour in the increasingly competitive market scenario. This can be done by creating a website, or an app, or both. A presence on social media platforms can also help reach out to a larger audience, and provide higher visibility and recognition for the brand. It introduces a new dimension to the traditional approaches that are often time consuming and high on investments and risks. TRJ: When did the launch of your app take place, and what was the main idea behind it? SJ: We launched the B2B online application in both the Apple and Android stores in August 2017. The intention was to create a new point of discovery for our products. We wanted to set up a mass customization mechanism that could enable us to showcase our collections to our clients at their ease and convenience. We aimed at influencing the buying behaviour of retailers by making the purchase process easier, yet more professional and organized. Our app categorizes and maintains personal design catalogues systematically. Clients can communicate with us through an indigenous chat application integrated through Freshchat. From time to time, the app carries out online exhibitions and helps us maintain our presence on multiple social media platforms. The new stock is also immediately updated on the online catalogue. TRJ: Are there any other technological aids that Vivaaz is planning to adopt for marketing in the future too? SJ: We are looking forward to integrating artificial intelligence in our existing system, which will enable us to segment and analyze our data effectively. We are already in the phase of implementing augmented reality, a breakthrough technology, which will enable us to amalgamate the virtual dimensions of our products through physical mediums. We are very excited to witness the technological transition of the B2B jewellery segment in the times to come.